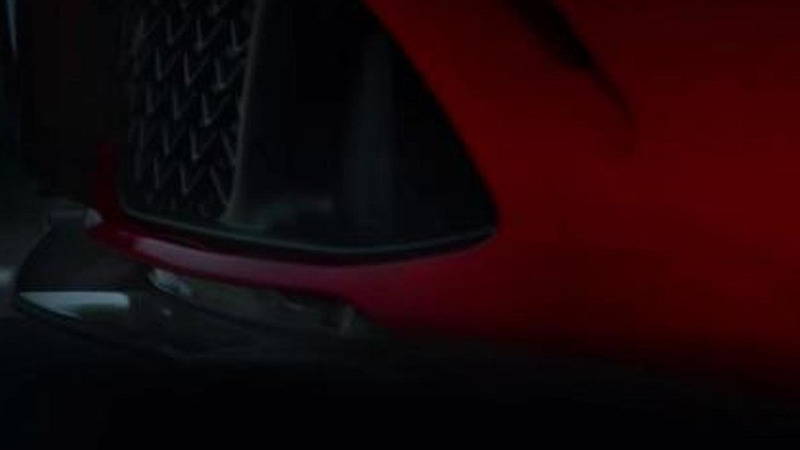 Alfa Romeo has released new two promotional videos which show the Giulia Quadrifoglio's Active Aero Splitter in action. 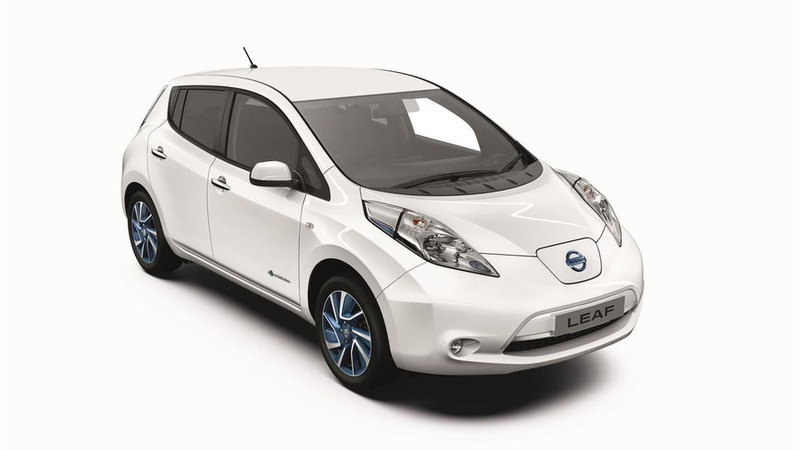 Nissan Leaf Acenta+ introduced in the U.K.
Nissan has introduced the new Leaf Acenta+ in the United Kingdom. 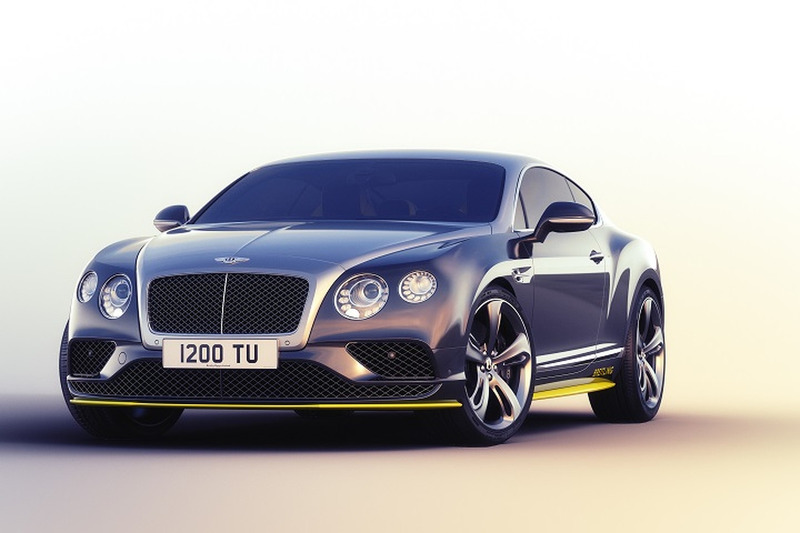 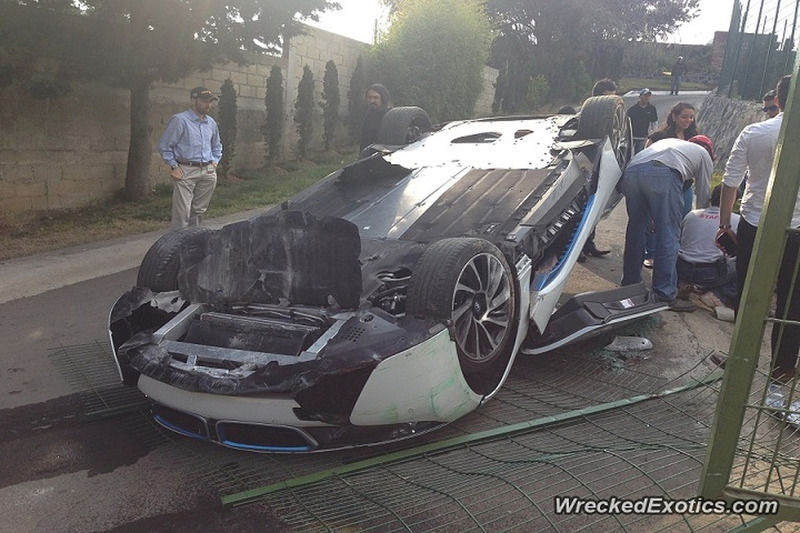 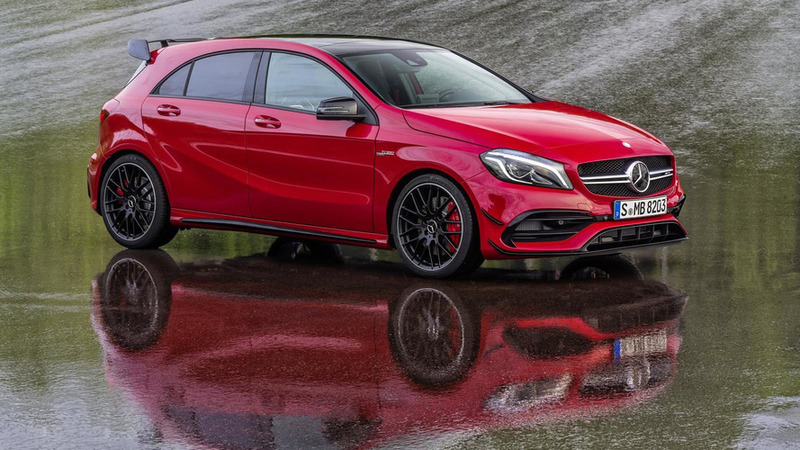 It features revised styling and a standard 6.6kW on-board charger. 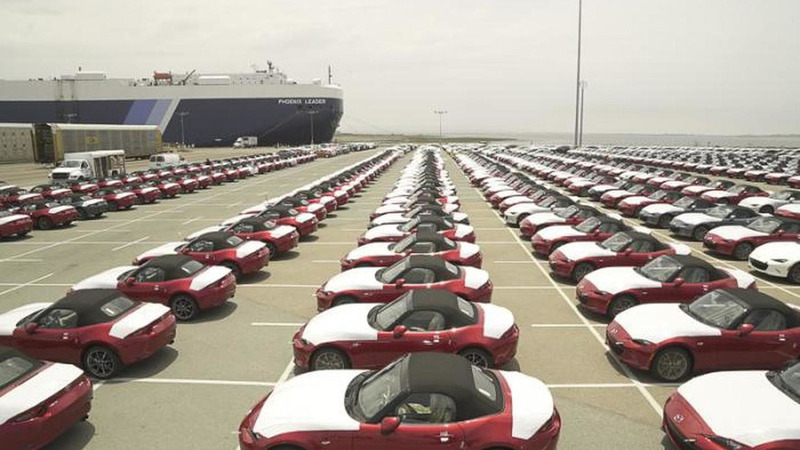 If you're dying to get behind the wheel of the 2016 Mazda MX-5, your wait is almost over as the first batch of cars have arrived on U.S. soil. 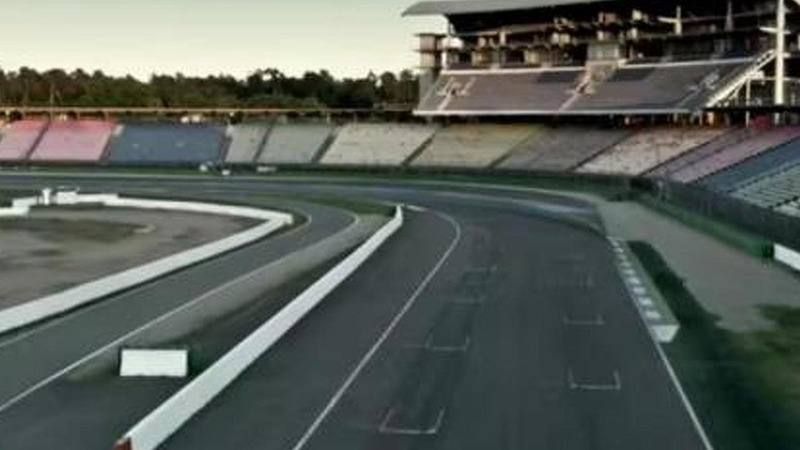 Mercedes-AMG has released a new teaser video which says "something fast is coming." 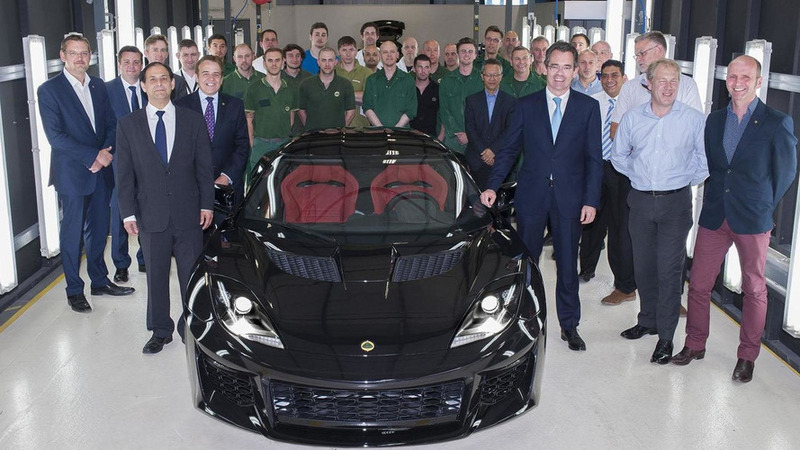 The first production-spec Lotus Evora 400 has rolled off the assembly line in Hethel. 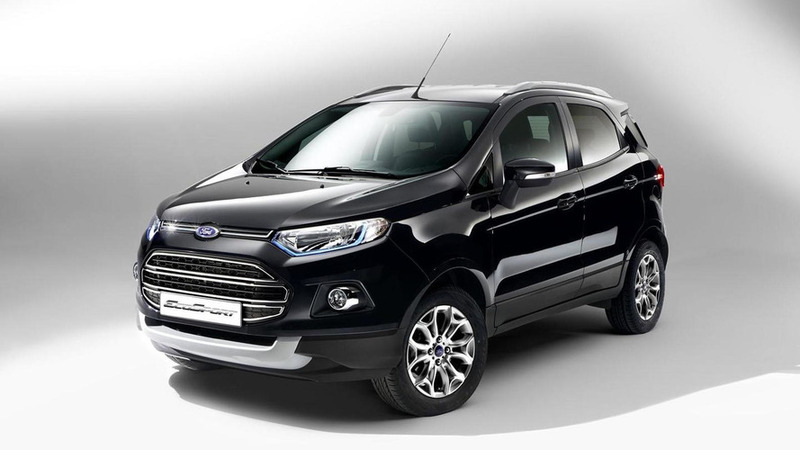 The "significantly enhanced" Ford EcoSport has gone up for order in Europe. 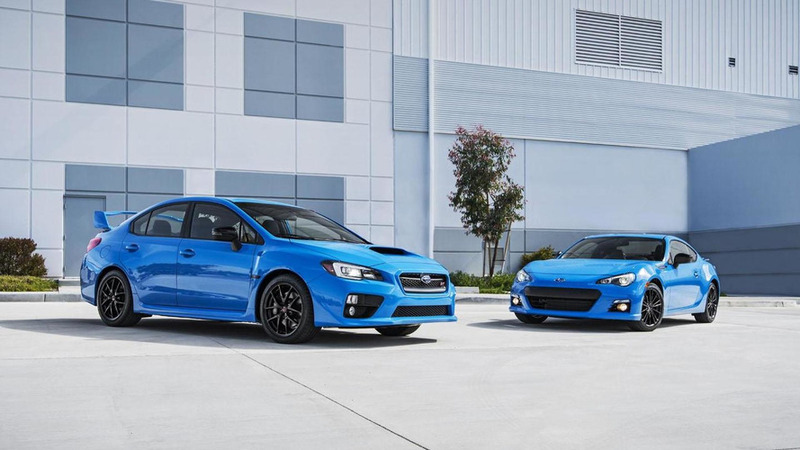 Subaru has introduced the new BRZ and WRX STI Series.HyperBlue special editions in the United States. 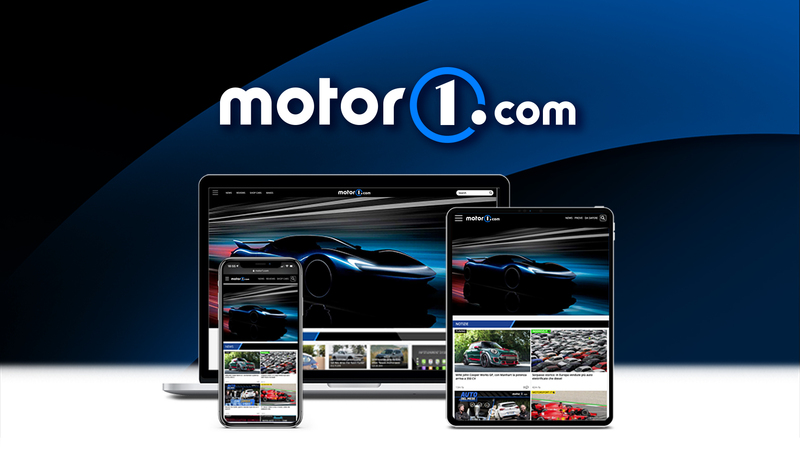 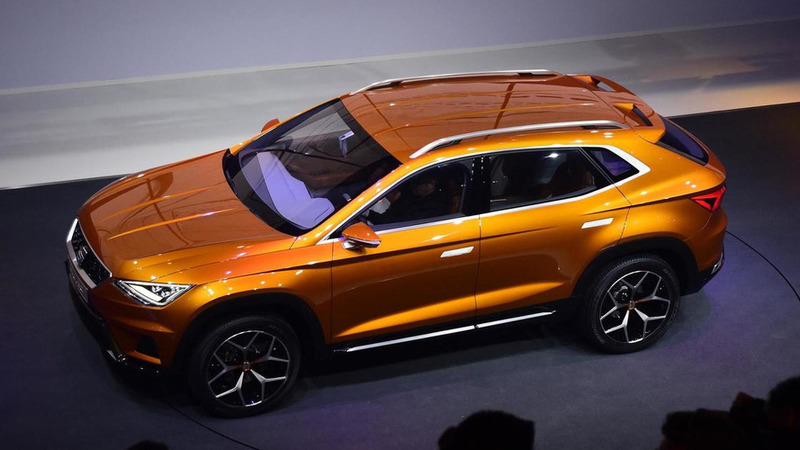 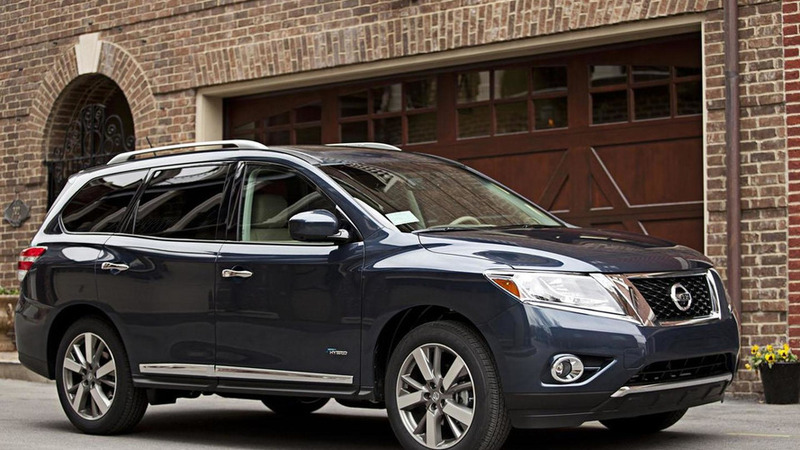 SEAT has announced they won't launch any hybrids and/or EVs until the end of this decade. 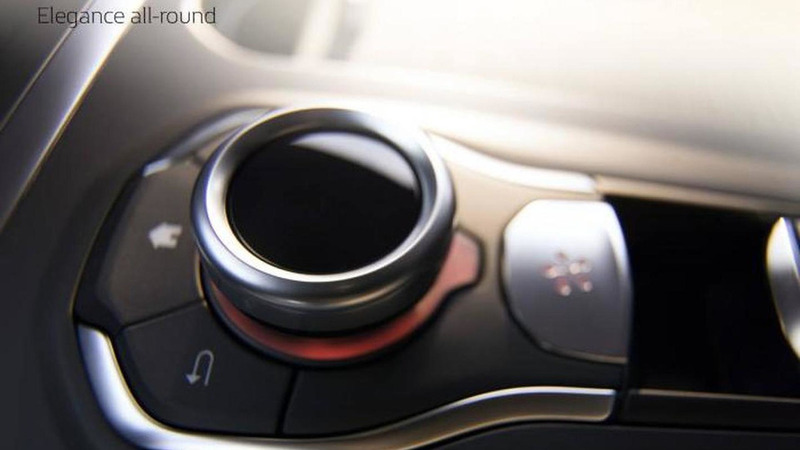 Renault has released another teaser for its upcoming TALISMAN, this time showing the multi-function rotary control. 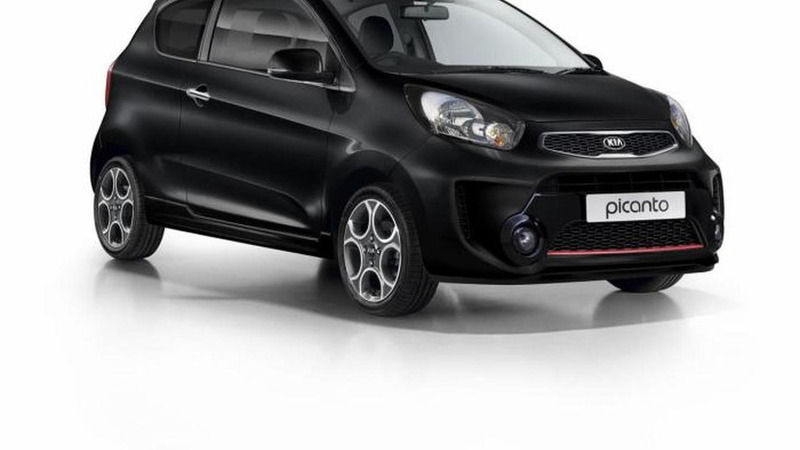 Kia is introducing a higher specification Chilli trim for the UK-spec Picanto city car. 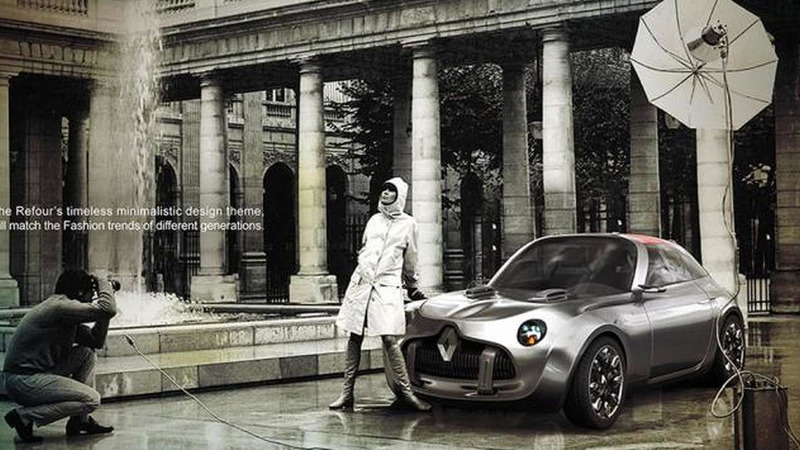 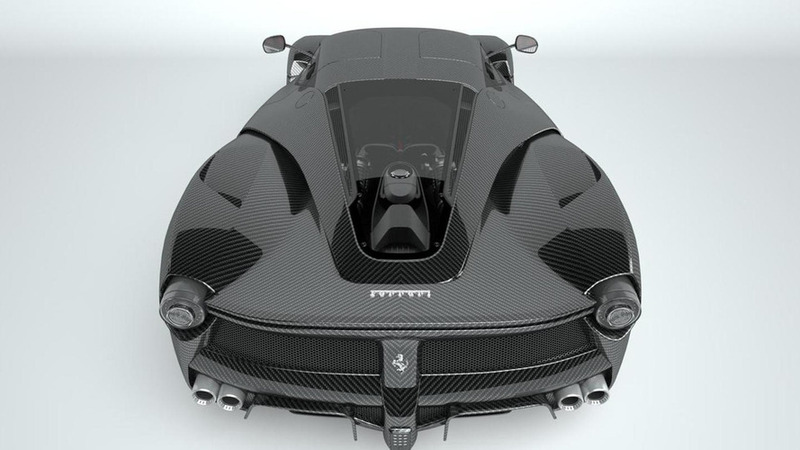 US-based Vitesse | AuDessus has announced plans to offer full carbon exterior & interior packages for a variety of supercars.